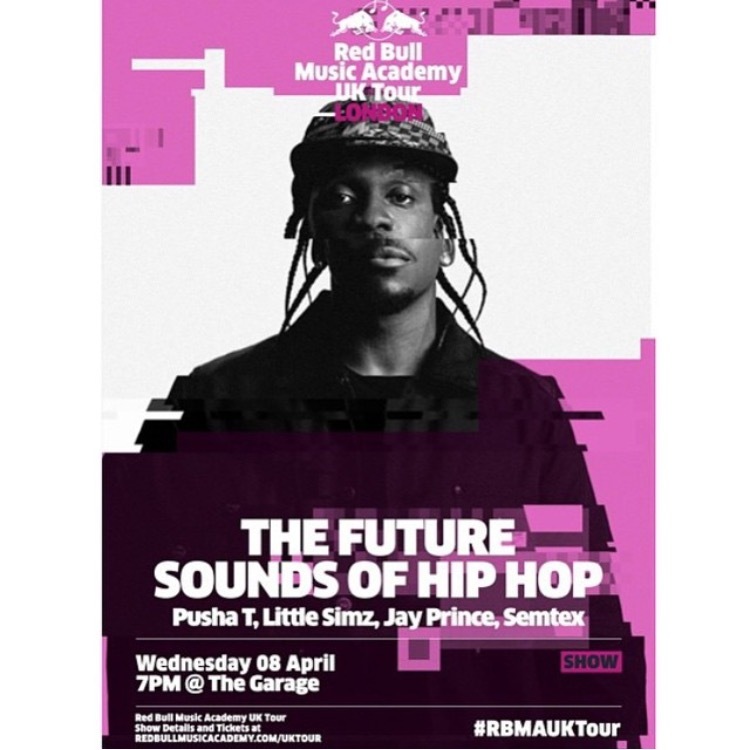 Red Bull Music Academy, hosted a night full of music passion and charisma, openning acts were interesting to see, and also on the same night ASAP Rocky and Moss Def were giving a talk at Kings Cross St Pancreas. so this night was bound to be amazing, we had DJ Semtex opening the night with some classy heavy riddims, taking the audience back to the 90s. It’s platforms like these that help build an artists fan base and career, he took to the stage with ultimate confidence as if he was a pro. the ability to control and move the crowd to songs they’ve never heard before is a difficult skill to have so early on in any career. After each song, the crowd were suddenly coming alive, it was as if each new track delivered a redbull feeling enabling the movement of not only the artist but the crowd as well WELL DONE! Each song describe a time in his life of how he was feeling and what the end result was. I can honestly say I can’t to wait to hear more from Jay Prince. I’m actually tired of going to concerts in London and someone from our hometown, doesn’t get as much reception as they should. Completely ridiculous she absolutely shut down her set, and the crowd at times were being nonchalant, London we need to fix up and show more support period. 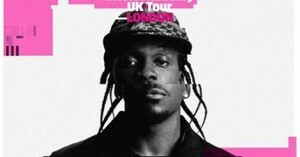 I love her attitude, energy, and her persona, she is undoubtedly one of the best rappers in the UK. 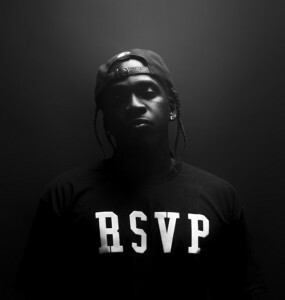 King Push, the name does have a ring to it I guess he’s the king in his own right, the Good Music Rapper was welcomed to a crowd of fans awaiting his arrival. His entrance phenomenal as he took the stage the crowd clearly showed their appreciation. 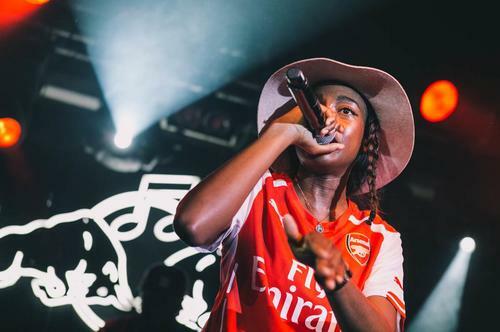 although in my opinion his tasks became easier due to the fact of the opening performances which came before him (Lil Simz, Jay Prince). Performances from tracks such as Numbers On The Board, Dope, Sweet Serenade were real crowd pleasers, making his presence felt by only saying half of his rhymes and letting the audience do the rest. Captivating a subtle performance by the rap veteran, he left the audience wanting more, a rally began to cry from us KING PUSH, KING PUSH, KING PUSH him being the man he is felt the urge to oblige to the audience needs PERFECT.